BRILLIANCE Cane ceiling lamp scroll white metal. 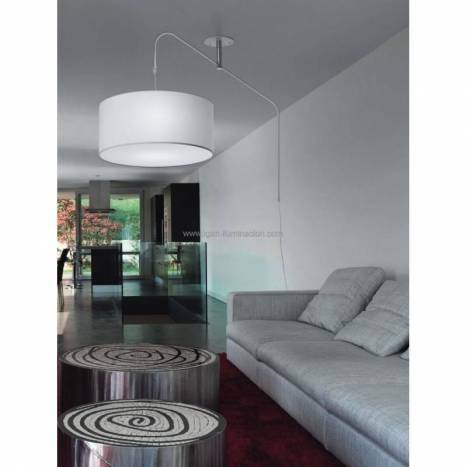 BRILLIANCE Cane ceiling lamp scroll manufactured in white metal and round fabric shade available in six colors. 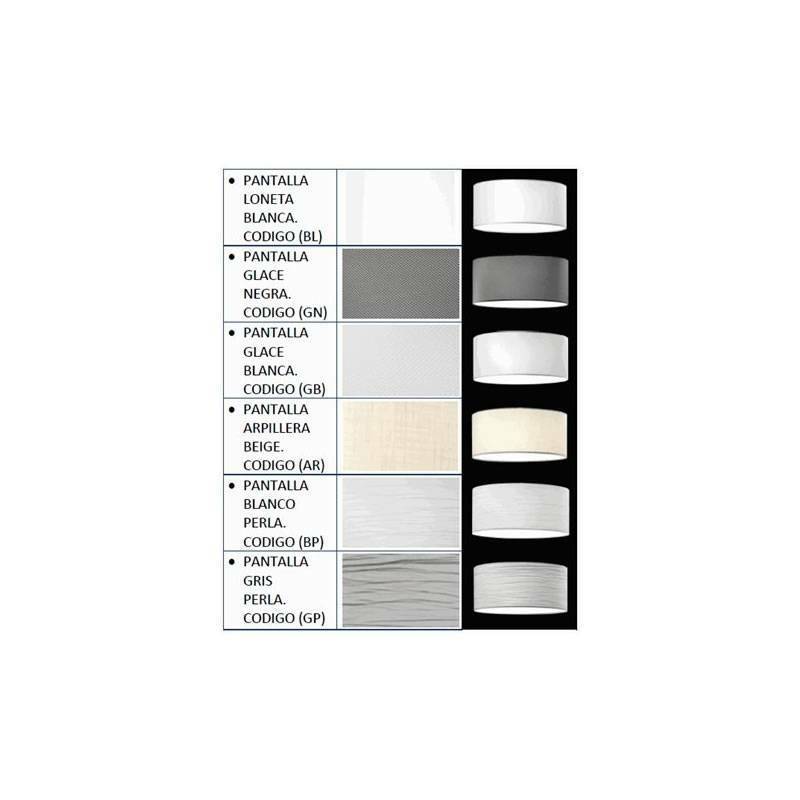 BRILLIANCE Cane ceiling lamp scroll manufactured in white metal and round fabric shade available in six colors. 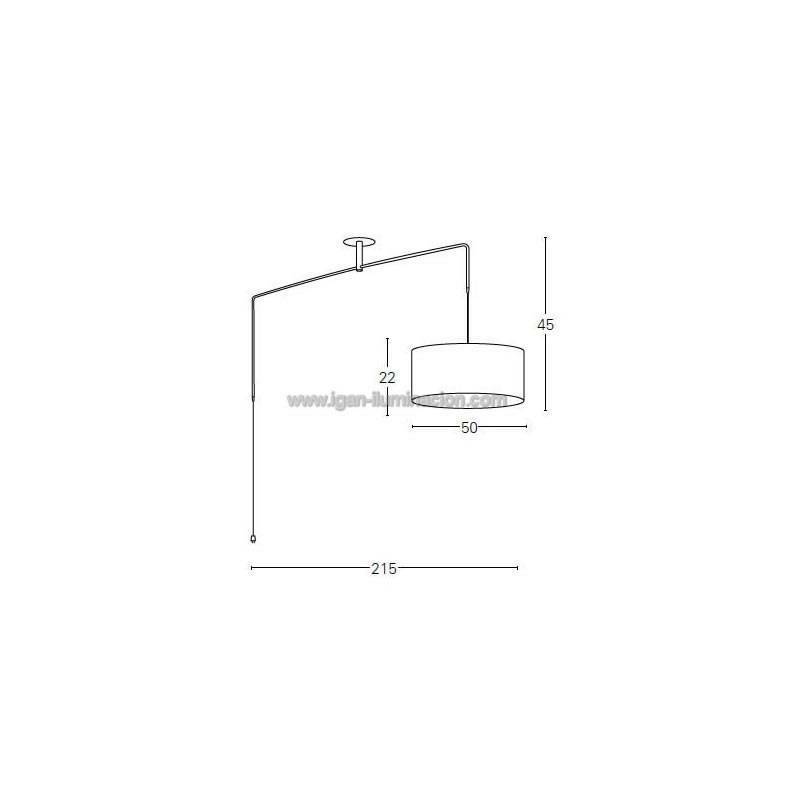 Cane thanks to their modern design allows turn lamp at 360° and adjust the length of the bar to adapt it to any desired position. 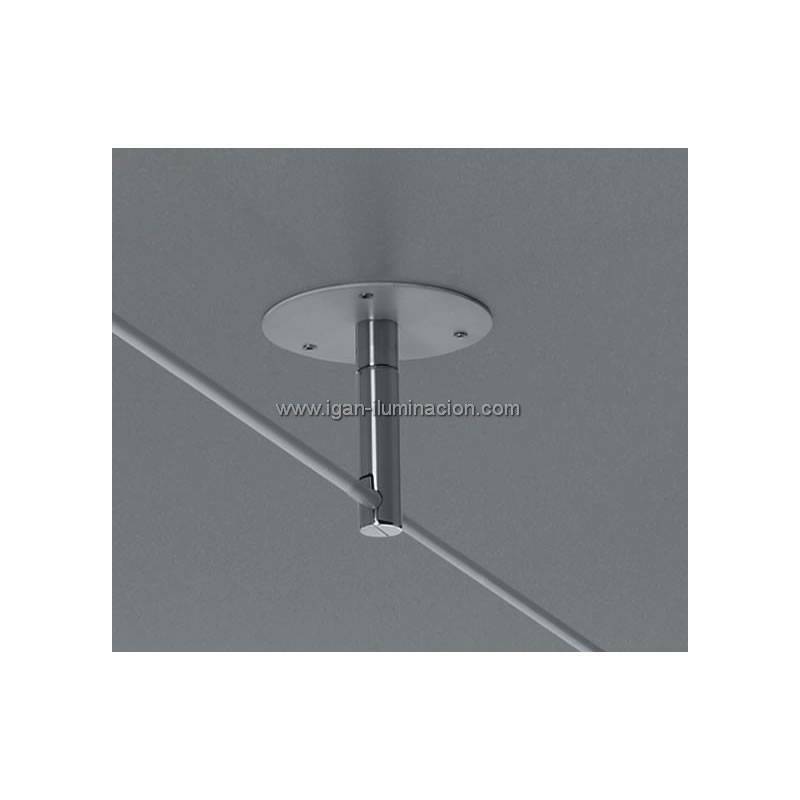 The screen is adjustable in height easily and its installation is performed by plug placed at 4.5 metre cable with switch for installation in environments with no point of light in the ceiling. 3xE27 25w Max. Reviews Ideal para instalación en puntos de luz desplazados, instalación en enchufe con 4,5mts de cable.